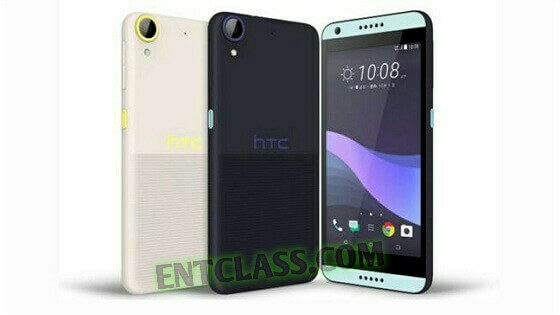 This is yet another budget smartphone from HTC called HTC Desire 650. It's a very beautiful phone with cool specifications and features. I'm sure you will like it. Below is the detailed specs for this device.